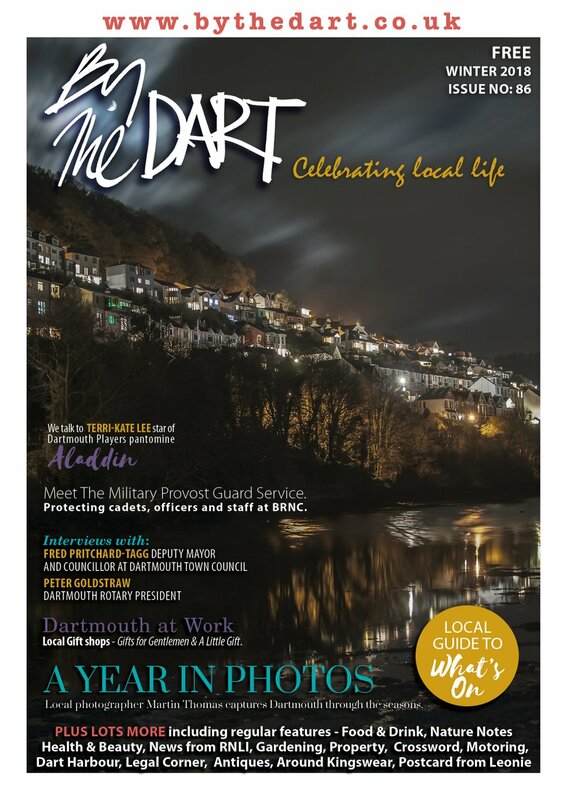 Dartmouth ferryman Julian Distin is often told he has the best job in the world, carrying passengers back and forth along what many consider to be the most enchanting stretch of the River Dart. 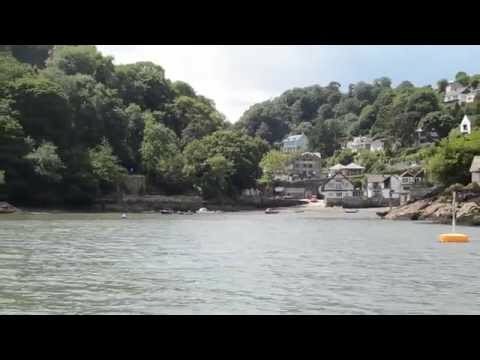 The voyage between Castle Steps on the South Embankment, and Stumpy Steps near Dartmouth Castle at the mouth of the river, is renowned for being one of the most beautiful short river trips there is. As well as the natural beauty of the estuary, which is best appreciated from a boat, the ten minute Castle Ferry trip takes in a wealth of local history, from the ancient cobbled Bayards cove with its 500-year-old fort, waterfront houses that were once warehouses and boatbuilding yards and the two impressive castles guarding the mouth of the river. There is also an abundance of wildlife to look out for including seals, jumping fish, the occasional kingfisher and even the odd dolphin. Three Castle Ferries provide a continuous shuttle service between the town and Dartmouth Castle from Easter to October, and at just £2 (£1 for children under 14) a trip this ideal family boat ride is superb value. Julian is the longest serving boatman currently working on the Castle Ferries, taking over the run from his father Jim Distin 23-years-ago. His ferry arrived in Dartmouth after the Second World War as a tender to a local house boat and was then bought by his dad and uncle who named it The Try It. The pair sold the boat to Horace Williams, grandfather to local rowing stalwart Bungy Williams, who renamed the vessel after his Cornish honeymoon destination, Veryan Bay, on the Roseland Peninsula. Horace sold the boat to Alf Pyne in the 1950s, and her life as a Castle Ferry began. Jim Distin, who was a crab fisherman, bought the boat back in the 1970s after an accident at sea which saw him nearly lose his arm while fishing off Dartmouth on his own in 1974. Although his arm was saved by successful early microsurgery, Jim was unable to fish full time any more and when Alf Pyne decided to sell his share in the Castle Ferry run, Jim jumped at the chance to buy it. Julian took over the run in 1989 and says Veryan Bay is the perfect ferry. He said: ‘She’s very long and thin and a fairly old boat. She’s not much good for anything else but this, which she’s perfect for. Julian says the Castle Ferry sells itself, adding: ‘The trip is on the loveliest part of the river, on a river that has the caché of being the loveliest river in England with one of the loveliest harbour entrances in the world. 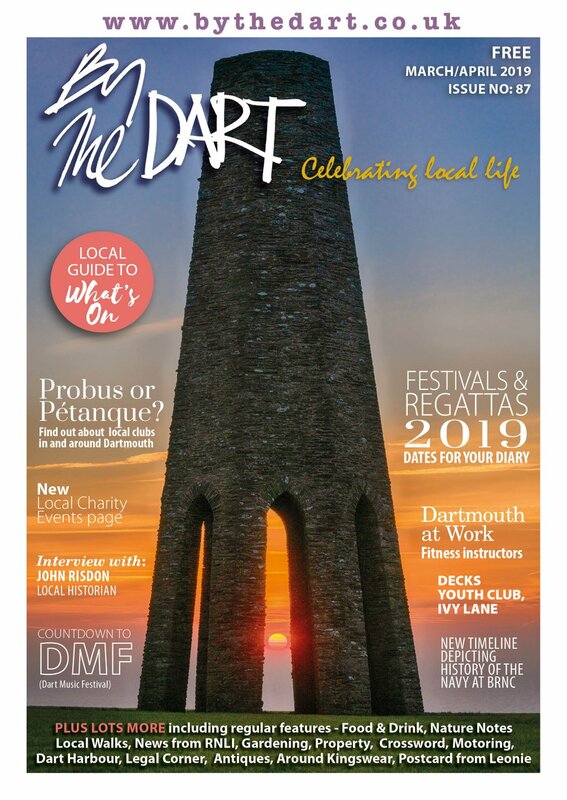 ‘I think it’s genuinely one of the loveliest things you can do in Dartmouth, for the price of a cup of coffee, and if you’ve got children it’s just about the right length. ‘The fare has been kept honest because it’s a very popular walk to the castle and if we were greedy with the fares people would walk both ways. 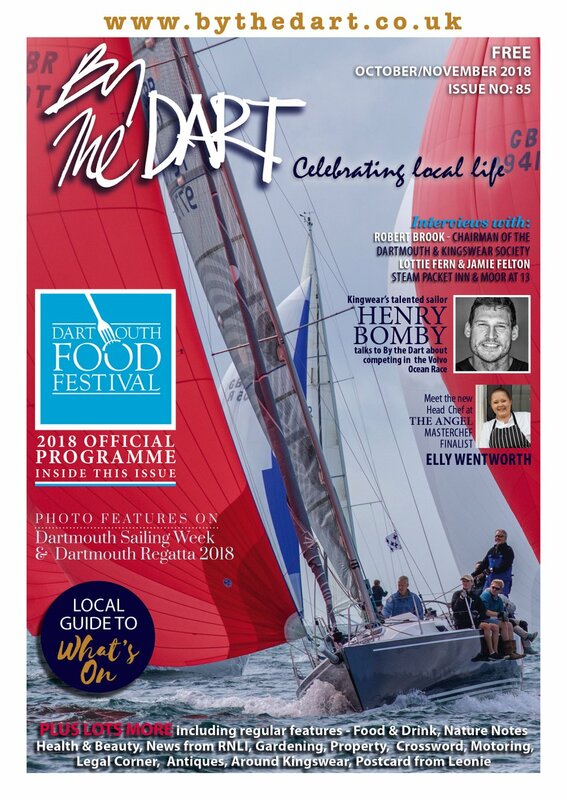 Julian added: ‘The Ferry is part of the cultural landscape of Dartmouth because all these boats have been around the river for a very long time. We do a lot of weddings, taking brides to and from St Petrox Church, and they are fun. I’ve also had two coffins on the boat, special requests for a last trip around the river before the church service. ‘One of the funniest things I’ve seen on the ferry involved Geoff Sharam who was working on a building site above the bight when he saw some seagulls mobbing two young buzzards, forcing them into the water so they would drown. Geoff ran all the way down into town, jumped in the boat and we drove down there as fast as we could. When Julian took over the Castle Ferry run he found himself working alongside longstanding fellow Castle Ferry operators Dave Griffiths and Bob Stevens. Bob recently sold his share of the business and his Cornish-built ferry Y Worry to local man, Mark Strudwick, who had been made redundant from the Dartmouth-based Vosper Thorneycroft where he spent 15 years as a boat surveyor. Mark decided to invest his redundancy package in the new venture. This is his first season on the Castle Ferry. Dave Griffith’s boat Achieve, which is now operated by his son Carl, was built in Seaton in 1968 as a pilot boat for the River Dart. Dave used Achieve as a boarding and landing vessel for 25 years, during the days when the river was bustling with commercial activity. Since then, Achieve has exclusively been a Castle Ferry vessel. When in October will the ferry close this year please. Is there a car park local to the castle ferry ? If so have you a post code?